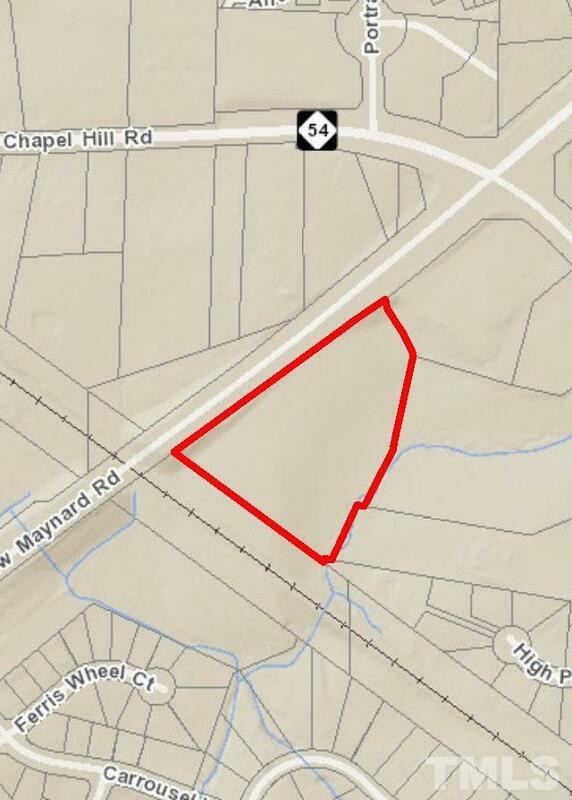 Great opportunity to purchase 5 acres in central Cary location. Property is adjacent to the State Employees Credit Union on NW Maynard Road. Property is currently zoned GCCU.